Is there a better alternative to Ravensburger Puzzle? 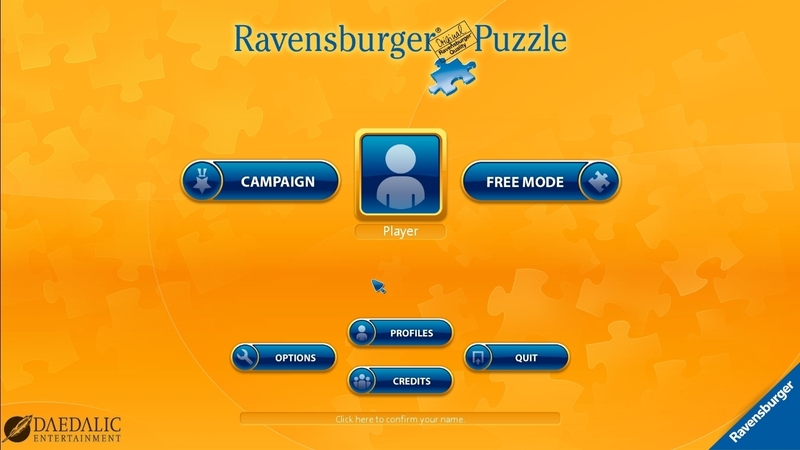 Is Ravensburger Puzzle really the best app in Puzzle category? 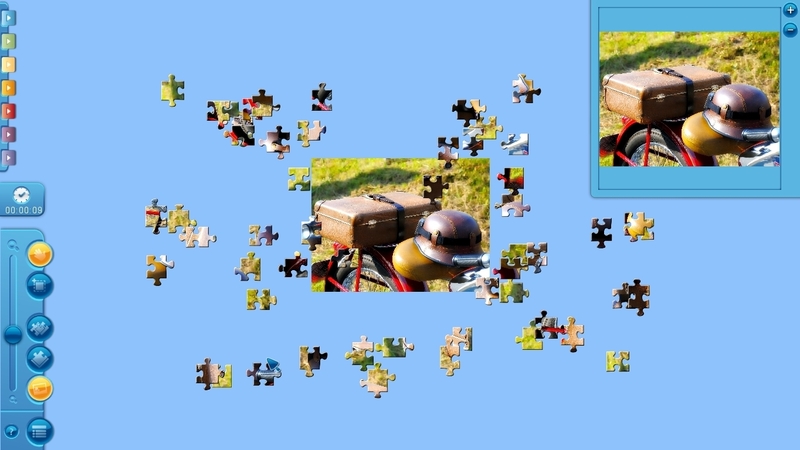 Will Ravensburger Puzzle work good on macOS 10.13.4? 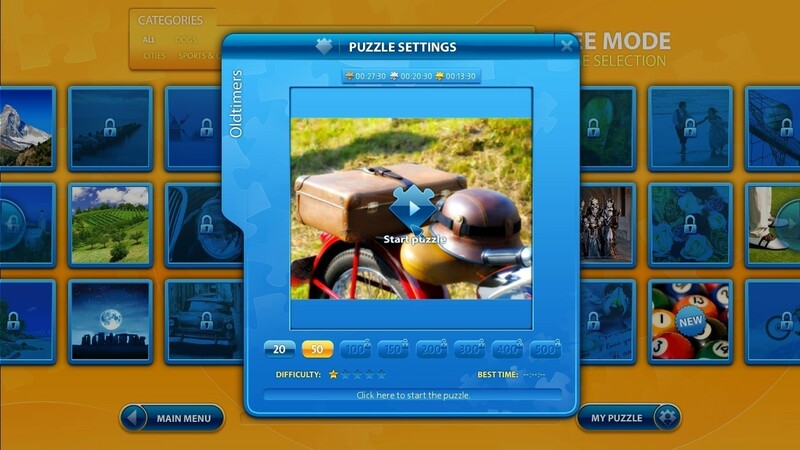 In Ravensburger Puzzle, players can choose from more than 100 puzzle pictures and can experience the unique satisfaction of completing a 20-500 piece Puzzle. Additional game modes and easy-to-use interface makes puzzling even more enjoyable. Play alone, or with friends and family! Ravensburger Puzzle needs a review. Be the first to review this app and get the discussion started! Ravensburger Puzzle needs a rating. Be the first to rate this app and get the discussion started!